'Ready Player One', produced and directed by Steven Spielberg, is a science fiction film based on Ernest Cline’s 2011 novel of the same name. 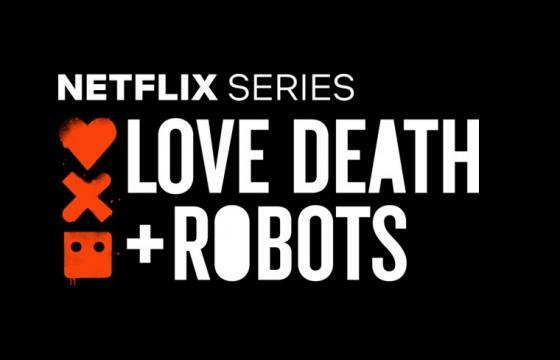 Set in 2045, people are able to escape the desolation of the real-world, which has been brought to its knees through disease, war and catastrophic climate, and immerse themselves in the virtual world OASIS. Within this world, anything is possible; you can do anything, go anywhere and be anyone, leaving the real world behind. Audiomotion, in collaboration with Digital Domain, worked in creating this ambitious production. Filming consisted of 5 weeks set up and rehersals followed by 8 weeks of motion capture at Warner Bros.’s Leavesden studios in Hertfordshire, England. Two mocap stages, and a total of 204 Vicon Vantage V16 cameras were used to bring the OASIS virtual world to life. The main stage was used for the Full performance capture, with a second adjustable stage setup used to capture the stunt performers and wire-work which was required for the more elaborate action scenes. This stage adopted the use of moveable towers, allowing the mocap volume to be changed according to what was captured. Audiomotion also provided a VR volume for Spielberg, used to review the preferred takes at the end of the day. This allowed him to make notes and adjustments to camera set ups and angles using a VR Toolset. Due to the vast number of actors involved in the production a separate ROM volume was also created, allowing Audiomotion to prep actors separately to the main production,maintaining a continuous runningschedule without interruptions. Audiomotion worked across the whole pipeline, starting from capture, tracking and retargeting, through to scene prep and layout for a daily review in the VR environment. “Spielberg is known for embracing technology and Virtual Production opens up a whole new way of working. The challenge for us was to capture the performance and work the animation through several pieces of software to end up with a fully rendered scene within a game engine for the Director to review. We use these features in our day to day work, but RPO really pushed the boundaries.” said Brian Mitchell, Managing Director of Audiomotion. 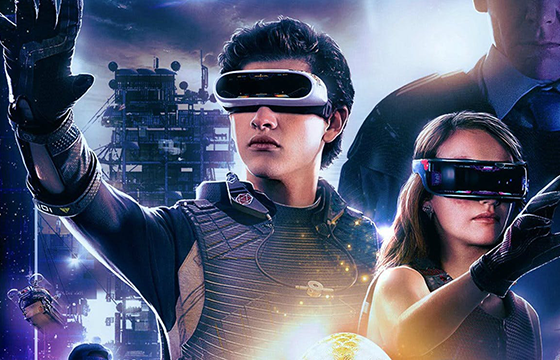 “Ready Player One” is a fantastic example of virtual production which can easily incorporate features such as mixed reality. A nice example is the kids bedroom scene near the end with the CG character in the real world environment all shot simultaneously. “Ready Player One” was released in UK theatres on March 28th, 2018.